Neill Shrimpton practises in all areas of commercial litigation and arbitration. 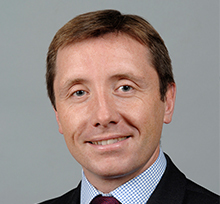 He has represented clients in disputes in all divisions of the High Court, the Court of Appeal and the Privy Council, and pursuant to the rules of many arbitration institutions. He also has extensive off-shore experience, in particular in the British Virgin Islands and the Eastern Caribbean Court of Appeal. Neill is also experienced in representing clients under criminal and/or regulatory investigation having advised clients in recent years in connection with investigations by the National Crime Agency and the Serious Fraud Office. 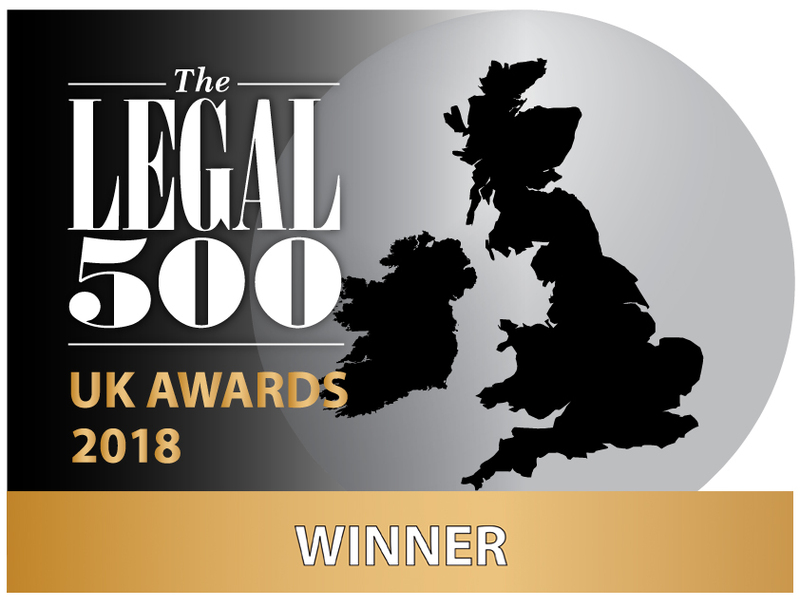 Neill has been recognised by Legal 500 for a number of years. He is a recommended lawyer in Legal 500 2017 in the fields of Banking Litigation (Investment and Retail) and Commercial Litigation, being described as "a first-rate lawyer". Represented a private equity firm in a dispute relating to the entitlement of the general partner to a carried interest in the fund it was managing (including disputes as to the valuation of certain of the assets within the fund). This matter included inter-linked proceedings in the English High Court, the British Virgin Islands Commercial Court (and on appeal to the Eastern Caribbean Court of Appeal and the Privy Council) and LCIA Arbitration. Represented a hedge fund in a dispute relating to a LMA bank debt trade. Represented individual witnesses in connection with investigations into their employers by the SFO. Represented an ultra high net worth individual in dispute with two banks pursuant to the terms of facility agreements for the provision of funding for the purchase of a super yacht. Represented the purchaser of an oil processing plant in Georgia in claims for breach of the purchase contract in arbitration pursuant to the LCIA Rules. Part of the team that represented Dutch pension fund, Pensioenfonds Vervoer, and related parties, in a professional negligence claim against Goldman Sachs Asset Management International for damages in the region of €250 million. (Stichting Bedrijfstakpensioenfonds Voor Het Beroepesvervoer Over de Weg & Ors. v Goldman Sachs Asset Management International Limited). Represented a company that provides pipeline cleaning services in the oil and gas industry in connection with claims by an oil production company for breach of contract / negligence. Represented a major investor in shares in a nationalised financial institution, seeking compensation for the expropriation of its shares in proceedings in the Upper Tribunal and the Court of Appeal. Represented a US manufacturer of surgical implants in its claim for the rectification of an exclusive distribution agreement and for damages for breach of the rectified agreement. Represented a group of hedge funds with a total holding of around $3bn of bonds issues by Lehman Brothers Treasury Co BV in connection with that entity’s Dutch bankruptcy proceedings and the Chapter 11 proceedings of Lehman Brothers Holding s Inc. Represented an individual in a claim relating to the breach of a share option agreement in respect of shares in a start-up internet company. Represented a leading online foreign exchange trader and market maker in the defence of injunction proceedings and claims for breach of contract, restitution, and breach of confidence. Represented a major public electricity supplier in a dispute with one of its contracted generators in connection with the cost of modifications to a power station. Represented a high net worth individual and his corporate investment vehicle in claims in the Commercial Court against a major US investment bank to recover losses arising from investments in Russian derivative instruments. Represented an individual charged by the Financial Services Authority with market abuse. Represented a FTSE 100-listed oil and gas exploration company defending claims totalling £121 million brought by a former joint venture partner in a dispute arising out of an agreement to cooperate in a bidding process for exploration acreage in Turkmenistan. Represented a major public electricity supplier in a dispute with a generator relating to the interpretation of the provisions of a Power Purchase Agreement. Represented the vendors of a family-owned manufacturing company in defence of warranty claims and claims relating to certain alleged pre-contractual misrepresentations. Acted for a consortium of venture capital investors in connection with financial warranty claims arising out of their investment in a Hungarian cinema and film distribution company. Represented a major public electricity supplier in a dispute relating to the apportionment of the cost of gas supplied to the power stations from which it obtains its electricity. Represented one of several defendants in proceedings in the British Virgin Islands and the Privy Council relating to a valuable minority stake in a Russian mobile telephone company. Represented a government monopoly holder in defence of injunction proceedings and a damages claim based on EC and domestic competition legislation. Acted for a group of construction companies in connection with a significant claim for compensation for the compulsory acquisition of land. Neill is a recommended lawyer in Legal 500 2017 in the fields of Banking Litigation (Investment and Retail) and Commercial Litigation, being described as "a first-rate lawyer". Neill is a recommended lawyer in Legal 500 2016 in the fields of Banking Litigation and Commercial Litigation, as part of Brown Rudnick's 'formidable team'.